Historic marker #1975 notes the history of the Sharpe family and their contributions to Whitley County. The Sharpe family land in Whitley began with John Sharpe. He was a veteran of the War of 1812. After the war, around 1817, Sharpe moved to the area, then part of Knox County. 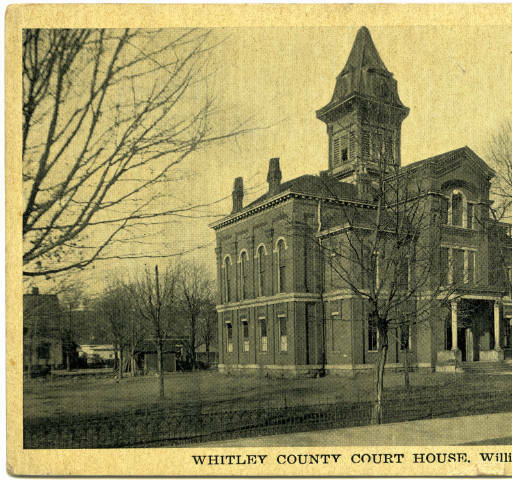 Once Whitley County formed in 1818, he worked at the county’s first court. This involvement led John Sharpe to then become a state representative for Whitley County in 1820. Around 1822, he acquired land that was passed through many generations of the Sharpe family. One of the members of the Sharpe family to follow John’s footsteps was Clifford M. Sharpe. He was born on May 20, 1912 in Whitley County. 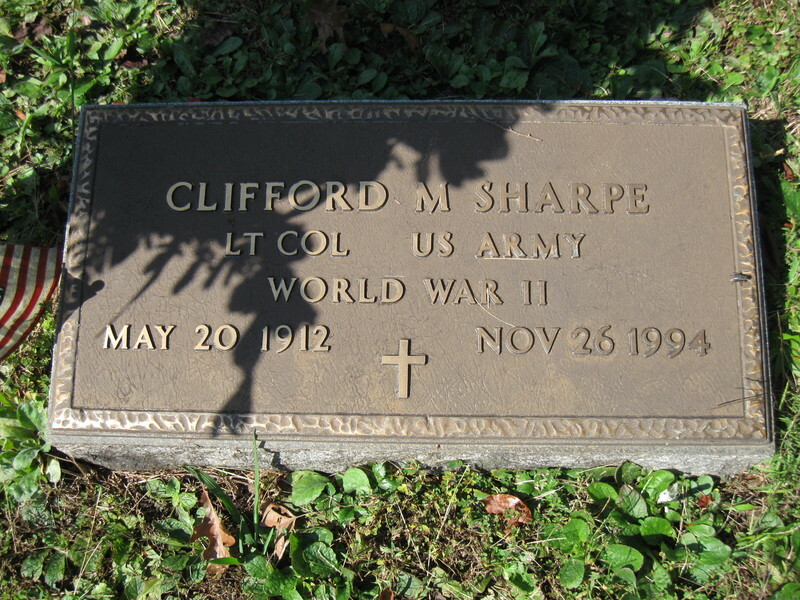 Clifford Sharpe attended Cumberland and Berea colleges. In 1932, he married Dora Lovett (1914-2009) and the couple took up residence together in Whitley County. During World War II, Clifford Sharpe served with General George Patton’s Third Army and attained the rank of lieutenant general. 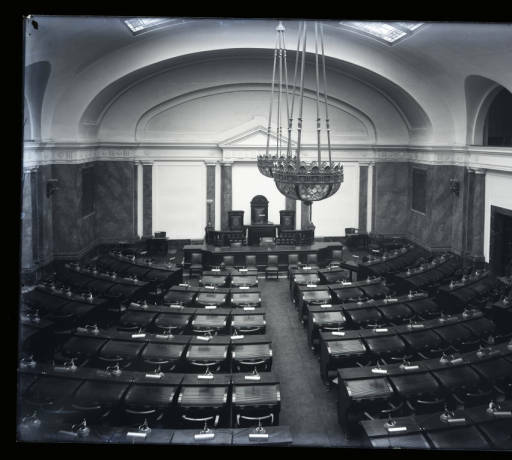 Like his relative John Sharpe, Clifford led an active political life. 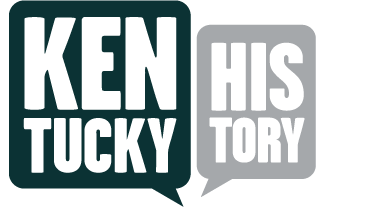 He served three terms in Kentucky’s House of Representatives for Whitley and McCreary counties beginning in 1970. Clifford Sharpe also served as the first chairman of the state’s Housing Authority Commission. In addition, he held the position of tax commissioner for Whitley County and sat on the Williamsburg Independent School Board for sixteen years. On November 26, 1994, Clifford Sharpe died at the age of 82. Whitney Todd, “John Sharpe (1780-1856),” ExploreKYHistory, accessed April 22, 2019, https://explorekyhistory.ky.gov/items/show/729.